Thank you for visiting the HR Butler (“we”, “us”, and “our” in this notice) web site. In general, we do not collect personal information about you unless you choose to provide us with that information. Our Financial Privacy Notice (below) describes how we collect and disclose non-public personal information about you when we provide financial products and services to you. 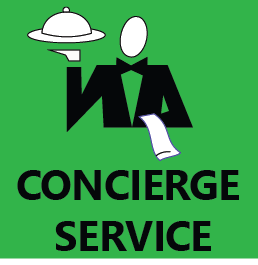 Our web server does automatically collect some general information about your visit to our site. If you do nothing during your visit to our web site but read pages or download information, we will record your IP address. Other information we collect (such as the number of hits, pages visited, type of browser and length of user session) is used for statistical analysis and to help us make our site more useful. Like most sites, we use “cookies” to help you use our web site interactively. A cookie is a small file that a Web site temporarily transfers to your computer’s hard drive to help us identify you while you are visiting the site. The cookies on our web pages do not collect personal information about you, but rather, about your browser session. Most cookies expire as soon as you close your browser. HR Butler (“we”, “us” and “our” in this notice) wants to provide consumers and customers (“you” and “your” in this notice) with the following information about how their non-public personal information is collected and disclosed when we provide financial products and services. Information about your transactions with us, our affiliates or others, such as parties to transactions, and transaction dates. We may also disclose non-public personal information about you to affiliated companies and non-affiliated third parties as permitted by law. We may disclose all of the information we collect, as described above, to companies that perform marketing services on our behalf or to other financial institutions and/or entities with which we have joint marketing agreements or contractual relationships. We restrict access to non public personal information about you to those employees who need to know that information to provide products or services to you. We maintain physical, electronic, and procedural safeguards to guard your non-public personal information and help prevent unauthorized access to that information. 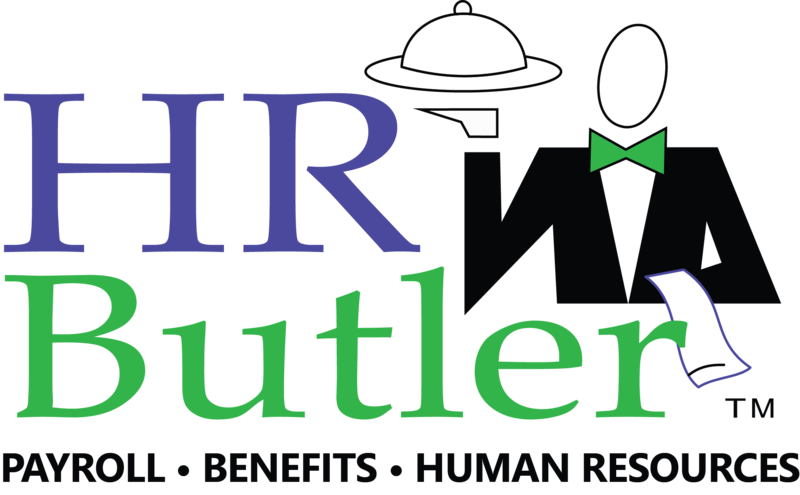 You can access all your personally identifiable information that we collect online and maintain by sending an email request to support@hrbutler.com. We use this procedure to better safeguard your information. Should you have other questions or concerns about these privacy policies, please call us at 614-923-2900 or send us an email at support@hrbutler.com.